Like most industries, rules and regulations have been setup within the medical field to protect those undergoing treatment and the staff who provide the care from unnecessary risks and being harmed. Medical staff generally have more ability to protect themselves by virtue of being the care givers, whereas patients are often completely at the mercy of their medical team, and are thus given enhanced rights to ensure their safety while less able to protect themselves. The nursing assistant cannot be directly compared with nurses and surgeons since they do not perform a medical role within the care cycle, yet cannot also be compared with administrators, maintenance personnel, or cleaning staff because they spend so much of their time performing hands on duties with patients. 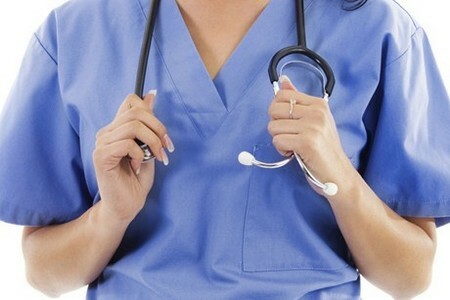 It is essential therefore that nursing assistants are aware of patient rights because without the protection of being a state registered nurse or doctor the nurse assistant can be an easy target for litigation. 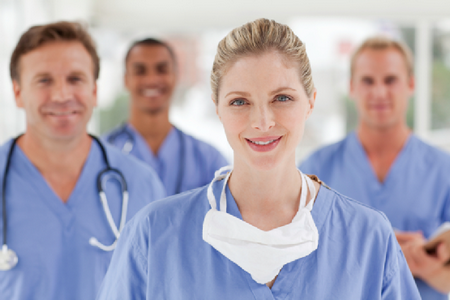 One of the most important rights a patient has is the right to demand a detailed explanation of their medical status and treatment, from the moment they are admitted, however many patients do not understand that certain hospital staff do not have the authority to discuss this with them, nurse assistants included. In the event a patient requests information about their health, the expectation for nurse assistants is that the patient’s case manager (doctor, surgeon, specialist, or nominated nurse) should be called in a timely fashion. The difficulty for many nurse aides, and a cause of much confusion, is the role of the nurse assistant in recording the patient’s chart. It is important that nurse assistants politely and firmly explain to patient’s that requests for information can only be dealt with by staff with the expertise to handle the request. The patient’s right to refuse treatment is also implicit in any course of treatment, and includes the right to refuse medication, surgical procedures, eating, even to resuscitation in some circumstances. It is natural for any medical professional to want the best for their patient, but in every situation the patient’s right to health and dignity must be respected. The nurse assistant is not permitted to force a patient into medical care, only a court of law can do that, therefore when a patient refuses care it is imperative that a trained medical professional is called who can explain what is required to the patient. Finally, all patients have the right to file a complaint if they think their treatment or care hasn’t met a standard of care expected, and as the nurse assistant you will be required to know the basic procedures to facilitate patient’s making a complaint, even if the complaint is against yourself. All of the above patient rights are intended to protect people who for whatever illness afflicts them are in a vulnerable position, and medical staff need to be mindful that patient’s are often scared and confused, they are not the enemy, though some patient’s will try your patience or attempt to harm you. In all situations the nurse assistant is responsible for making sure that patients are informed of procedures, and if necessary that management is informed of any problem that arises so that the correct response can be implemented.